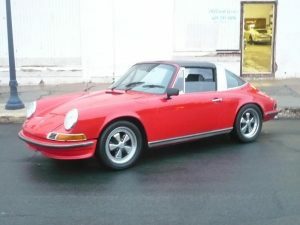 I am always interested in buying a Porsche. They are fascinating cars with a very unique and proud corporate history. 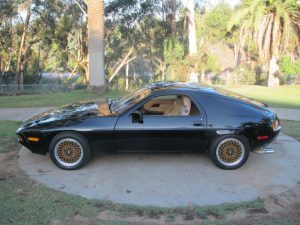 I will buy in any condition from a non-running project to a pampered show car. 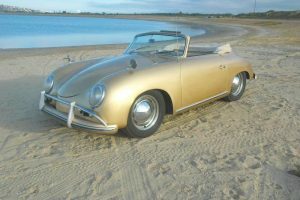 I will consider all Porsche models, including any year 356; any 911 model both air and water cooled; and any Porsche 912. 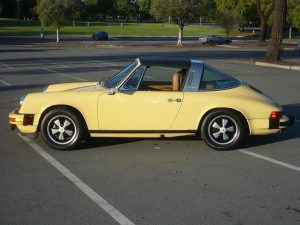 Also interested in both the 914 and 928 models. Always looking to buy and always paying a fair price. I can simplify by going to to your location. Low keyed, knowledgeable and professional you will find I am very easy to deal with. Give me a call to discuss (619) 540-4637 or you can email your info.